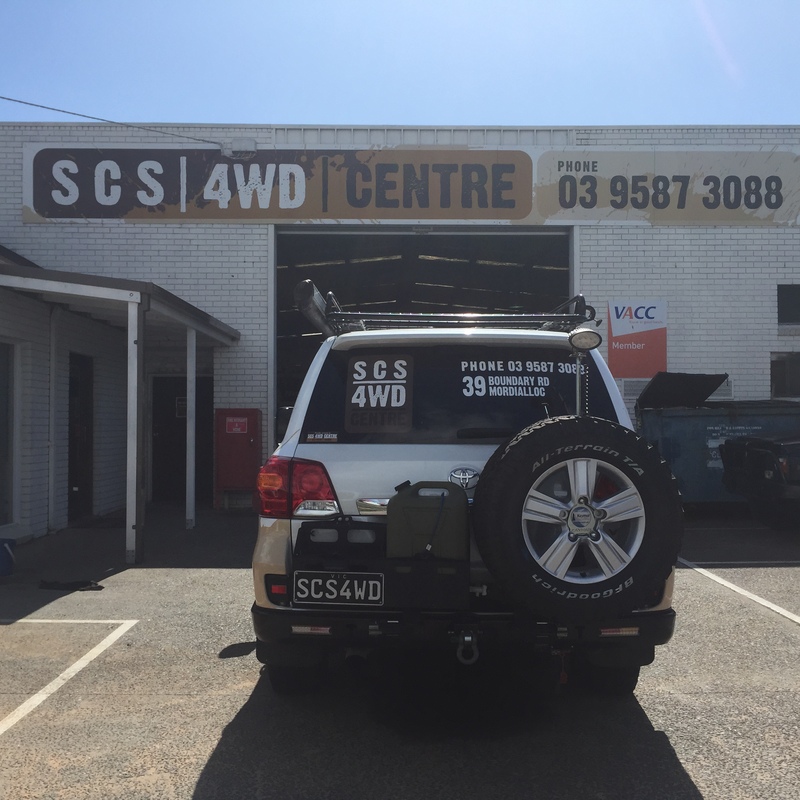 SCS4WD STAFF HAVE BEEN TRAINED ON ALL VEHICLES, ALL BRANDS, ALL MODELS, ALL TYPES! We understand that your vehicle is more than just a way of getting from A to B. It is part of your family as it not only takes you to great adventure bound places it also can do the school drop off or shopping. 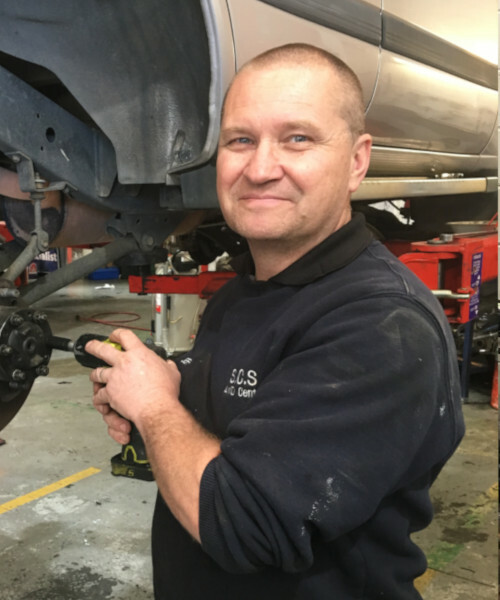 On road, or off the beaten track, our Team are highly trained technicians and engineers in a fully equipped and modern workshop. Our mission is to give you the best and highest quality workmanship. 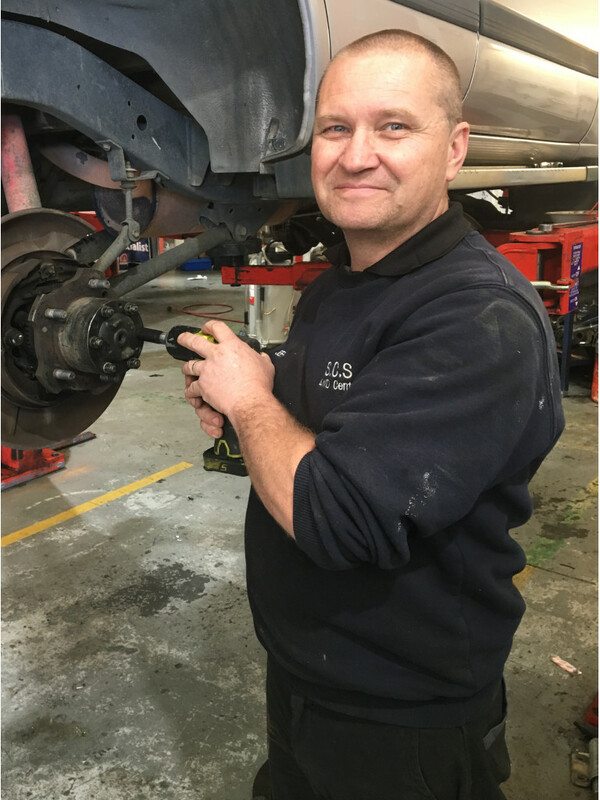 From standard services to major overhauls, we strike to give you and your vehicle the best possible service and experience. Whilst we can service any car our specialty is with 4x4s. Our team is trained on every brand, make and model of 4WD. Be Petrol, Diesel or LPG, Naturally aspirated or Turbo charged – we have the answers. We treat your vehicle as our own and commit to returning it to you to your absolute satisfaction. That is our guarantee! here's what some of our valued customers have to say about SCS 4WD! 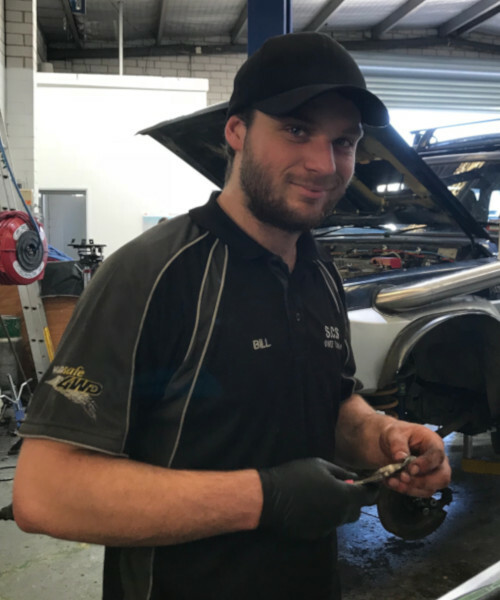 I’ve had a couple different cars serviced and repaired by scs and they’ve always done a great job, myself and my family have our cars serviced here and can’t see it changing at all. Big thanks to the guys always doing a great job. The boys at SCS are very pleasant and helpful. Took Joe for a drive in my Ford Ranger, went back to the workshop and found the problem straight away and fixed it. Fantastic, could not be happier and no doubt I will return to them. Thanks heaps. Thank you all at SCS for preparing my daughters 4wd for a big trip. A fathers peace of mind is priceless. Great effort to fit her in with late notice. Jess says it drives like a new car! Nothing but praise to Jeff and his team. Has been servicing my 80 series for a while now. Just upgraded to Triton and he will be the one looking after that. Great guy to deal with and is a strong supporter of a few 4x4 clubs. 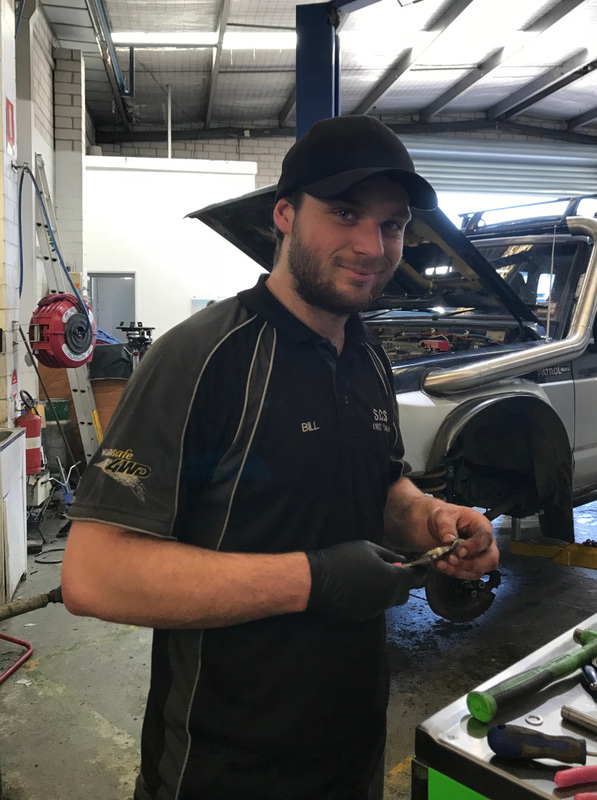 Operated by highly trained technicians / engineers our fully equipped modern workshop can handle all of your 4WD needs. From standard services to major overhauls we strive to give you the highest quality workmanship. Electrical Systems Upgrades ...and so much more! Jeff bought the business in 2007 and has expanded it to be more than purely a Service Centre. Not only can you get a thorough service, you can get great advice for your next Adventure and get your vehicle set up to not only take you there, but make sure you have a great time. The whole team at SCS 4WD Centre love to get out and enjoy what Australia has to offer – come and see them to find out how they can make your next holiday one to remember. Big Lift and Big Tyres! Right Tyre pressure and choosing the right line. Tell us a bit about yourself: I only ever daily drive a 4x4. My whole family including Mum are into Cars. I have 2 brothers. Something nobody knows about you: I am half Greek and left handed. Be prepared! Never travel alone and always have recovery and radio equipment. It is scary how many times we have had to help people that had nothing. Tell us a bit about yourself: I am a passionate outback traveler and love Caravanning. I still play Footy regularly when not away on the weekend. Your favorite holiday destination: Anywhere out of the way with no mobile coverage! Central Australia is my favourite. Something nobody knows about you: I have webbed feet. My sister and I were born on the same day 4 years apart. Plus, both of us have kids who were also born on the same day 4 years apart. If in doubt, lots of right foot. Tell us a bit about yourself: I also work in V8 Supercars. I have just become a Dad for the first time. Hobbies and interests: Travelling, 4x4ing and Camping.